Victor: The Black Knight returns to prison and keeps mum about his stabbing. You already know where this is going, kids. Victor (Eric Braeden) is secretly plotting to get not only his assailant back, but the loved ones who put him behind bars! Watch for Ian Ward (Ray Wise) to offer his assistance. Will Victor align himself with the cult leader? Later, Victor meets prison doc Meredith Gates (Alicia Coppola). How will Victor react to the tough love she&apos;s dishing out? Adam: He seeks out Dylan (Steve Burton) for help. Victor/Nikki: The estranged couple take a trip down memory lane. Is their hope for this once again fractured union? Stitch/Abby: The newlyweds are stunned by Max. Just what will the lad do this time? Jack/Phyllis/Billy: The Abbott brothers continue to face off over Jabot, PassKey and Billy&apos;s (Jason Thompson) overall reckless actions. Look for Phyllis (Gina Tognoni) to remain caught in the middle, as her feelings for Billy grow. Expect Red to get some advice from sister-in-law Ashley (Eileen Davidson). 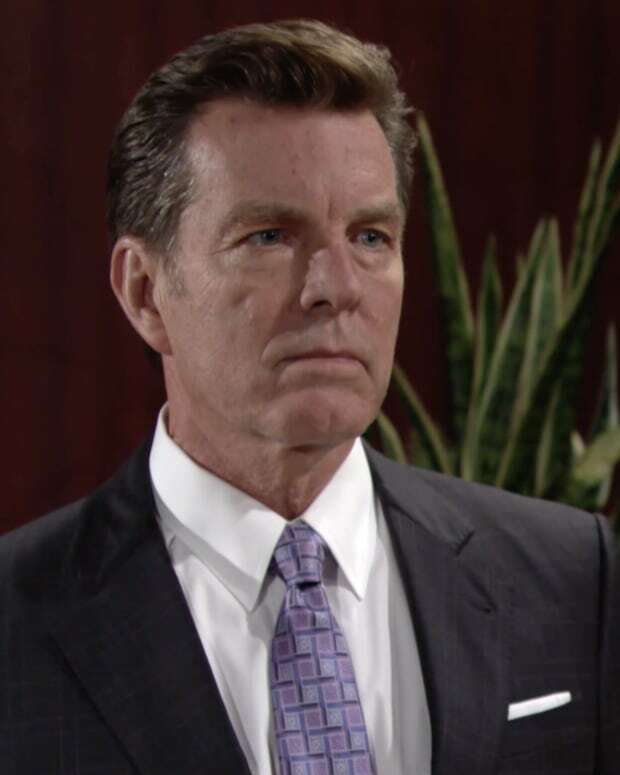 Devon/Hilary/Neil: Jack (Peter Bergman) isn&apos;t so keen on Hilary (Mishael Morgan) being on his foundation&apos;s board, since she blackmailed his sister. Devon (Bryton James) is trying to see the best in his ambitious wife, but her actions are troubling to the billionaire. Look for Neil (Kristoff St. John) to straight read Hilary over her outlandish behavior. Expect Mrs. Hamilton to inform her ex-husband/daddy-in-law this really isn&apos;t his lesson to teach. 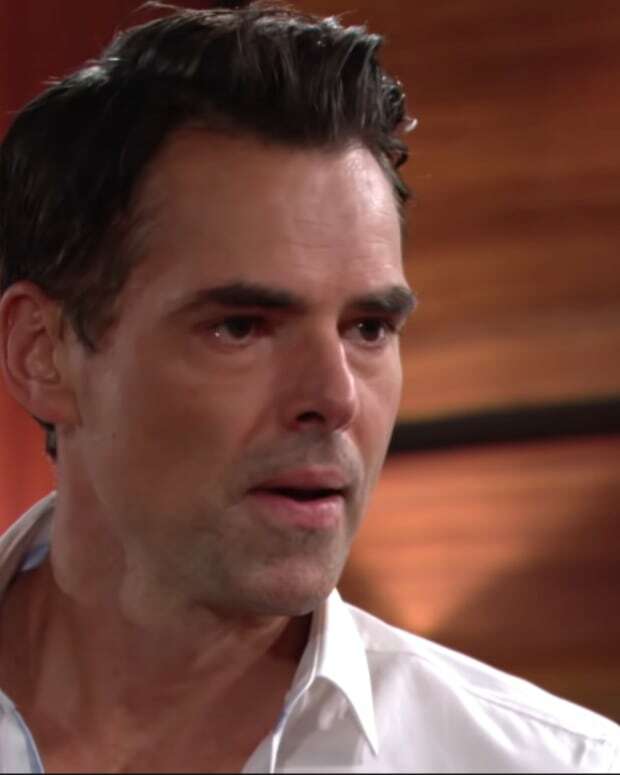 Y&R Spoilers: Jack BOUNCES From Jabot!